8 PM on Disney. I think. For a CYA (Cinema for Young Audiences) Picture. It really explores the characters to many dimensions and levels. 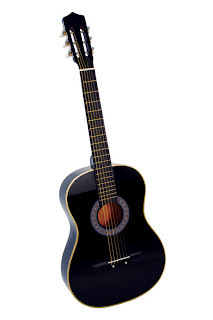 Especially great for fans of the show but also for newcomers as well. And since the lead actress is Half-Mexican, if you don't watch it everyone will think you're a racist!!! Comprende?? and in the tradition of Wizards this weekend, I've been hooked on this song from one of their episodes. If there are better systems then I must've missed 'em. 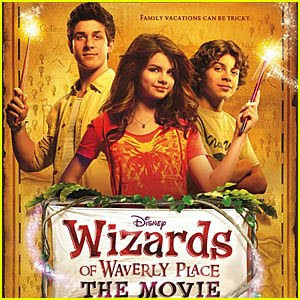 "Wizards of Waverly Place: The Movie" is a great movie. As a DCOM, it's awesome. This feels like a movie that many different people would like. However, I do feel that some people will prejudge this movie based on already established Disney hate. Also, the metric system that Justin sings on Wizards is a great song. I'm glad you like Metric System too. It's catchy. It's catchy.